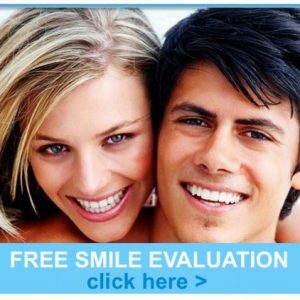 Contact - Enhance Dental Melbourne - The home of beautiful healthy smiles! 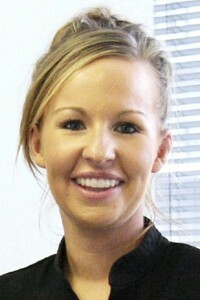 We warmly welcome you to experience the Enhance Dental difference. No matter what your dental enquiry or concern, we are there to help you.